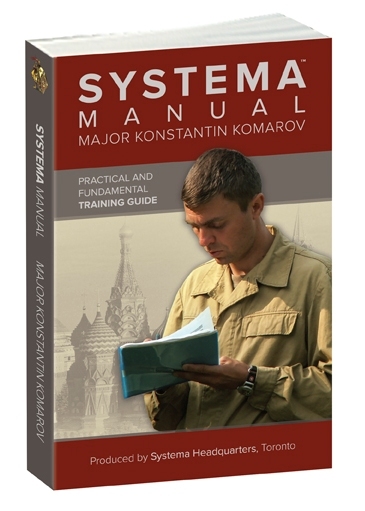 Cheers to Systema HQ Toronto! 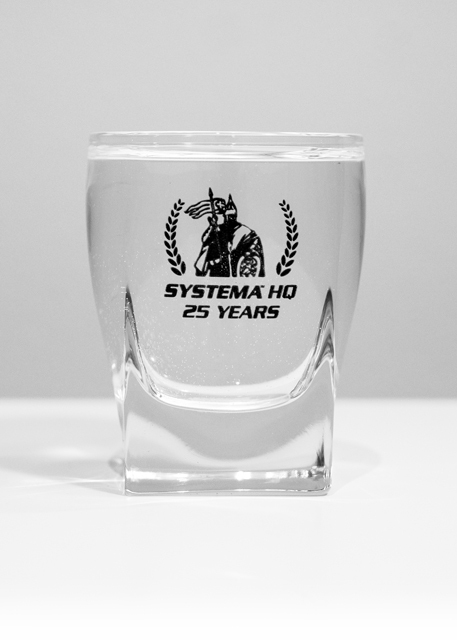 This limited edition shot glass is imprinted with Systema HQ 25th anniversary seal. 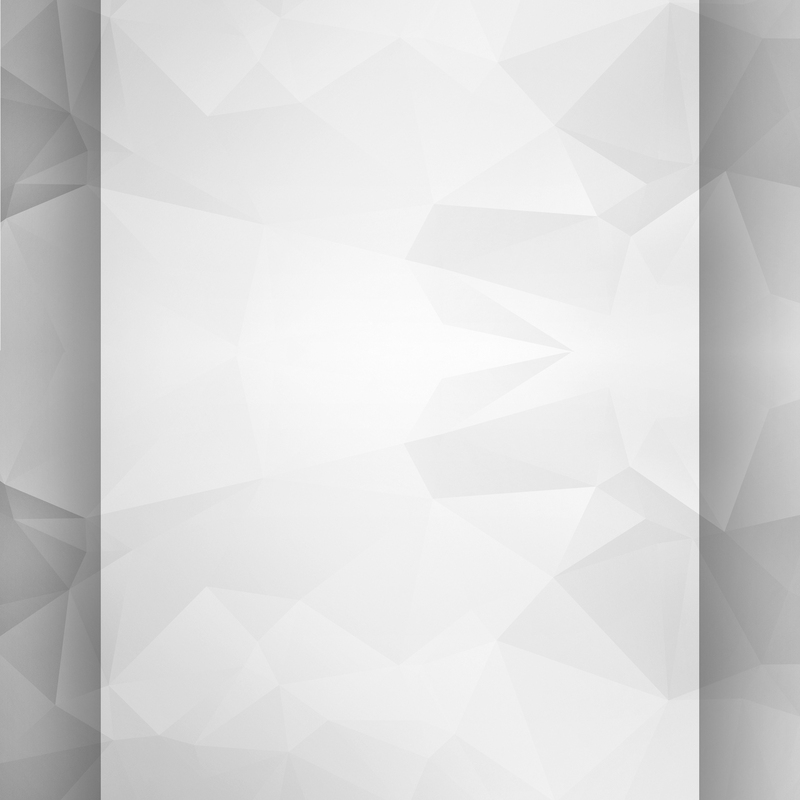 Wide rim, rounded square base, convenient for a variety of fine liquors.